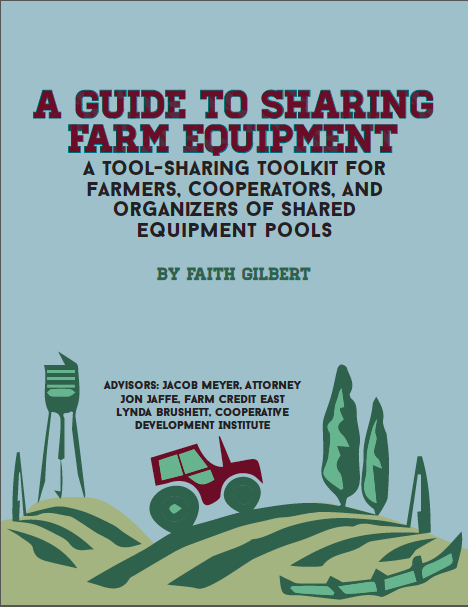 Faith Gilbert has just released her Guide to Sharing Farm Equipment, a 42-page guidebook intended for farmers, service providers, cooperators, and organizers of shared equipment pools. The guidebook covers a wide array of practical concerns for equipment sharing. It includes case studies, a review of ownership and management arrangements, financial considerations, annotated budgets, best practices, as well as much more to facilitate tool-sharing initiatives. It’s available for free online HERE and print copies are available by request from Letterbox Farm. We’ve got another good one for all of our fellow map geeks out there. Sev just learned about Windy TV from the lighthouse keeper in the Azores. The website provides a real-time map visualization of wind and weather patterns around the globe. It allows the user to zero in on a specific address or to get a satellite’s-eye-view of whole continents, and it’s a great tool for educating yourself about about predominant wind patterns and their seasonal variations. Utility aside, we’d be remiss for not mentioning that the visualization is in and of itself downright gorgeous; as far as we’re concerned this is kind of the best way to spend time on the internet since Google Earth. Oh, and bonus? Windy TV also provides your local forecast five days out without the encroachment of ads. The air is moving! Can you feel it?! and explore their new website and other entertainment offerings. If you can read French, this is a great resource from the folks at L’Atelier Paysan. If French looks like gobbledygook to you, this website is still worth an exploration (read: random clicking) because what they are doing is awesome. Check it out HERE! (Hint: “outils” means “tools” in French). We’re happy to help spread the word about this new tool! For all you fans of draft power. have you heard of the jang seeder? 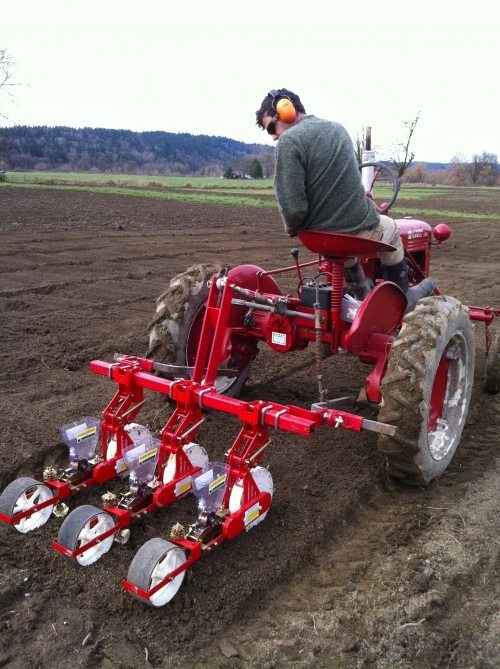 You can purchase the seeder through Johnny’s Selected Seeds HERE. And HERE is a tech sheet on the rollers. 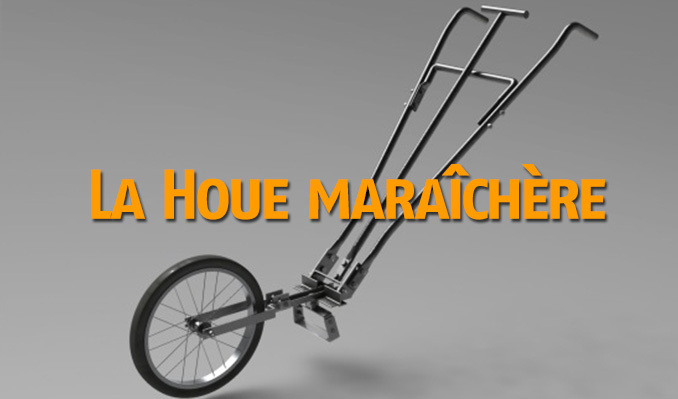 Leave a Comment on have you heard of the jang seeder?